Here in Seattle, we pride ourselves on our imaginative and innovative new music scene. Second Inversion is proud to be a part of that community, where so many hard-working and creative artists and musicians come together to create, support, and share new and unusual sounds from around the Pacific Northwest and beyond. This past weekend, we came together to celebrate these sounds in our 2nd annual Second Inversion Showcase at the Northwest Folklife Festival, which featured performances by the bi-coastal brass quartet The Westerlies, the innovative and always-interactive Skyros Quartet, and the boundary-bursting Sound of Late. We would like to give a tremendous THANK YOU to everyone who came out to support new music over the weekend, both as performers and as audience members. Together, we make the Northwest new music something truly special. We are excited to announce our first Second Inversion Showcase at the 2015 Northwest Folklife Festival! 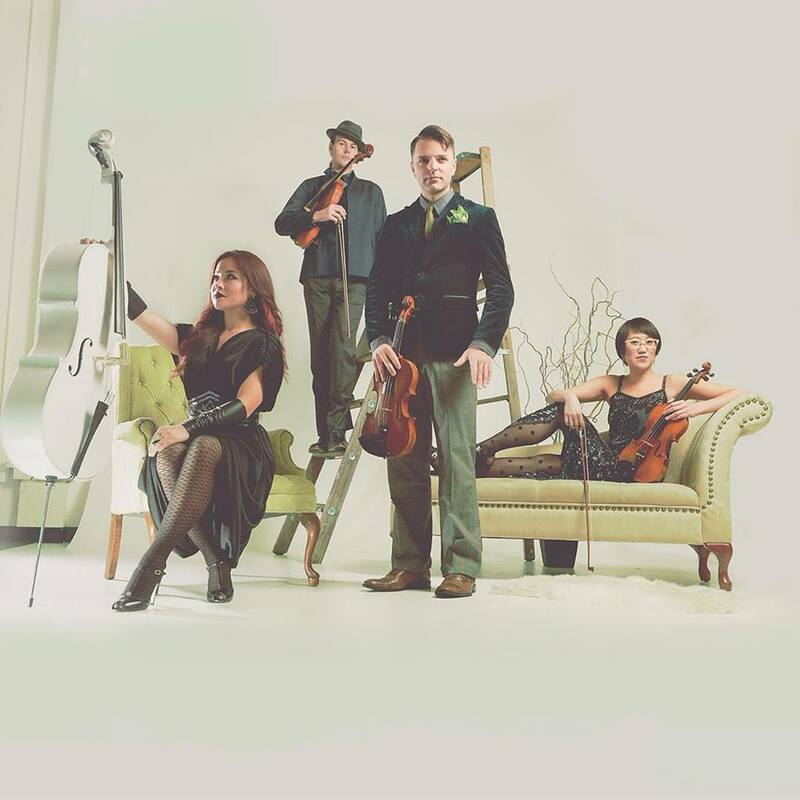 On Friday, May 22 from 8:45-10pm, come to the Center Theatre at Seattle Center for this FREE show, featuring the Passenger String Quartet and the Seattle Cello eXperiment. Both groups specialize in fun, genre-crossing arrangements of music today as well as original compositions by emerging composers. Peter Williams founded the Seattle Cello eXpermient, or “Cello X” in 2010. It is an ensemble composed of his highest level cello students. Their mission is to push the boundaries of cello playing and to explore the sonic possibilities when eight or more cellos are brought together. Much of their music comes from original and unique arrangements of some of today’s most popular music. They span a wide range of genres, including rock, classical, movie, fiddling, video game, and pop.